Raising COD2 back from the grave was probably our most ambitious propositions this year, since we risked the disinterest of modern competitors and the disregard of veterans. However, we were pleasantly repaid with an epic amount of feedback and this sparked a ferocious amount of tension in the scene. As old-timers blew the dust off of their peripherals and youngsters began exploring the game, calculating a winner proved difficult, yet, the two names floating at the top were always Ephica and Paradigm6. And there follows the question; who is the top COD2 team? Until the incredible upset at the GO MESF 2017, this was confidently answered. Here’s how it’s gonna go; we’ll provide you with the stats, local community thoughts, other details and you can make your mind by the end of this article. Let’s wind the clock back to the Malta Cyber Series #3 – 700 euro worth of hardware is at stake and Paradigm6 and Ephica are both involved. Ephica are practically coming out of retirement, with “Prime”, “vortex”, “darkieee”, “R1k” and “Biankzai” returning to hold up the legacy of the historic name. Hopes were high, only to be crushed as the veterans were denied a top 3 finish and most would agree that they underperformed. 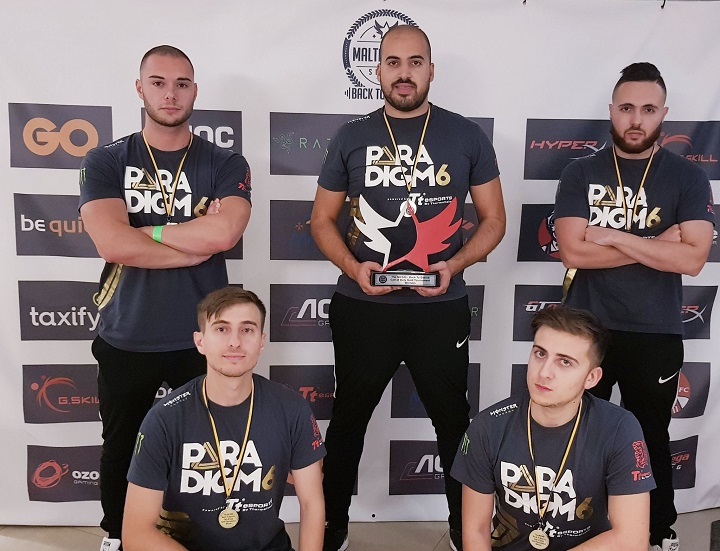 Paradigm6 on the other hand, represented by “sou1ex”, “JeFf”, “B3Rrjj”, “Got1ke” and “bullz”, having 7 COD2 tournament names under the earlier name of Fury Gaming, went on to a first place finish, handsomely declaring themselves the top team. At this point there wasn’t much arguing, yet there was the subconscious agreement that Paradigm6 are only the best if they can do it all over again. That’s where the GO MESF 2017 comes in, tugging on the reigns of the overwhelming support after including the aged title, we simply had to include it in the largest event of the year – even alongside COD: WWII! This time 700 euros of cold cash were on the line, alongside the recently earned reputation of Paradigm6. Eight teams were quickly gathered and the roster of Paradigm6 and Ephica carried on from the MCS #3. 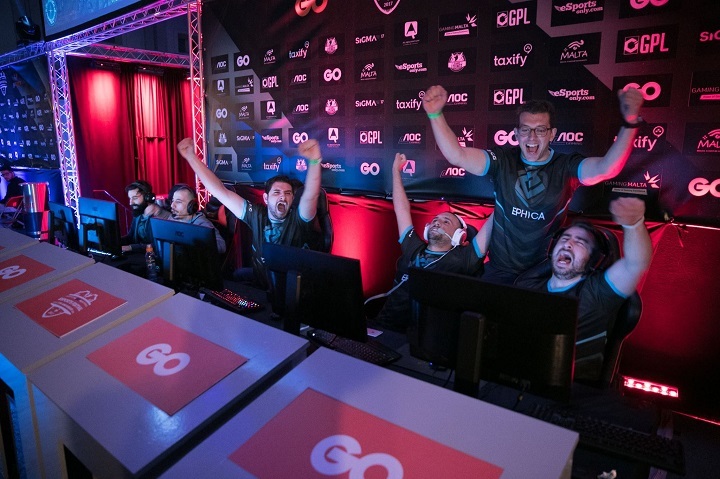 In no time, the groups were closed out, bracket completed and the two mentioned teams found themselves in the grand finals on the mainstage. After their previously underwhelming performance at the Cyber Series, arriving at the match was already surprising enough for Ephica, but they were far from finished. Accordingly, the Maltese veterans stole the series in style and ripped the heart out of Paradigm6, to put it dramatically. The venue, for those who were absent, was absolutely shocked while euphoric simultaneously to create an electric atmosphere. As Ephica hoisted the trophy, one can only imagine the shaking heads of the Paradigm6 roster. Now, we’re stuck staring at the indecisive scoreline of 1-1, an event win for each of the highlighted squads. Of course, such numbers tell a tale of equality, displeasingly enough, but everybody knows that there may only be one winner. We’re back where we started in asking ‘who is the top local COD2 team?’ To determine the future, I think it’s just to review the past. Ephica, Ephica, Ephica; I think you’re tired of hearing all about their legacy without knowing much about it. Well, an undefeated run that spanned for two years at the prime of COD2 is their most reputable achievement, as many old professionals will tell you, they were simply dominant. 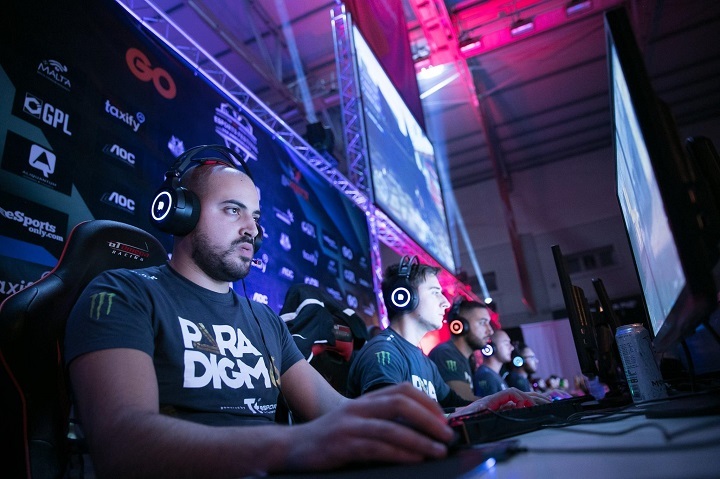 So much so, that they had the opportunity to compete internationally against names such as Team Dignitas. 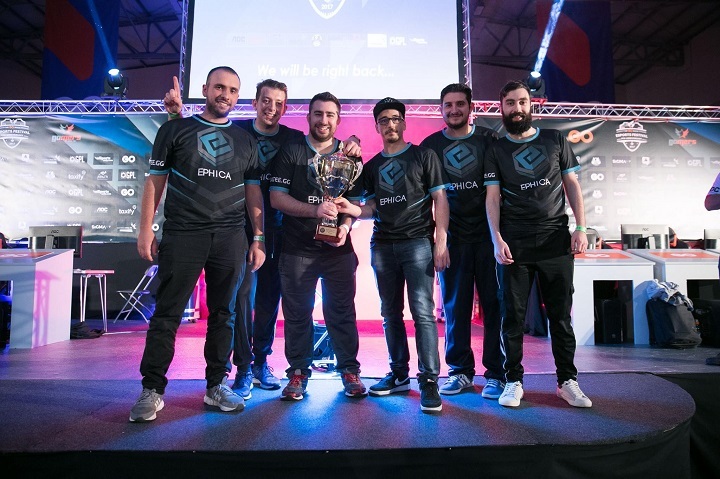 Resurrecting a team like Ephica from the past is what we aimed to accomplish by including COD2 in our events. On the other side is the longest standing name in COD esports in Malta under the name of Paradigm6, as pointed at earlier. Their central achievements stemmed off the release of COD4, as they quickly became the best team. Remarked for their chemistry, they are in this comparison for a reason, having star players such as “sou1ex” who is considered top-tier. All this chatter can only ever be resolved with one more opportunity, one more chance for the teams to prove themselves. Personally, as a writer, I believe that if Ephica show up like they did and tap into their astounding COD2 experience once more, they could prove that they are the top-dogs of the scene. However, if they return to the form which haunted them at the MCS #3, Paradigm6 could easily take it. Who knows when the next rematch could be? A remark at the end; please do not think that we are disregarding the other talented teams such as Doubtful eSports and Narcos Project who also managed podium finishes these past two event, it’s just that the above teams have a dispute to settle.